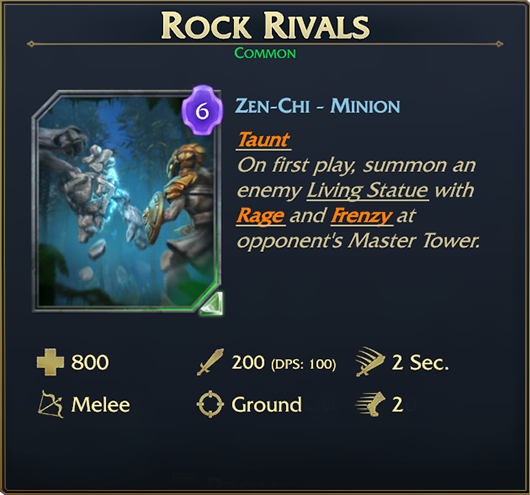 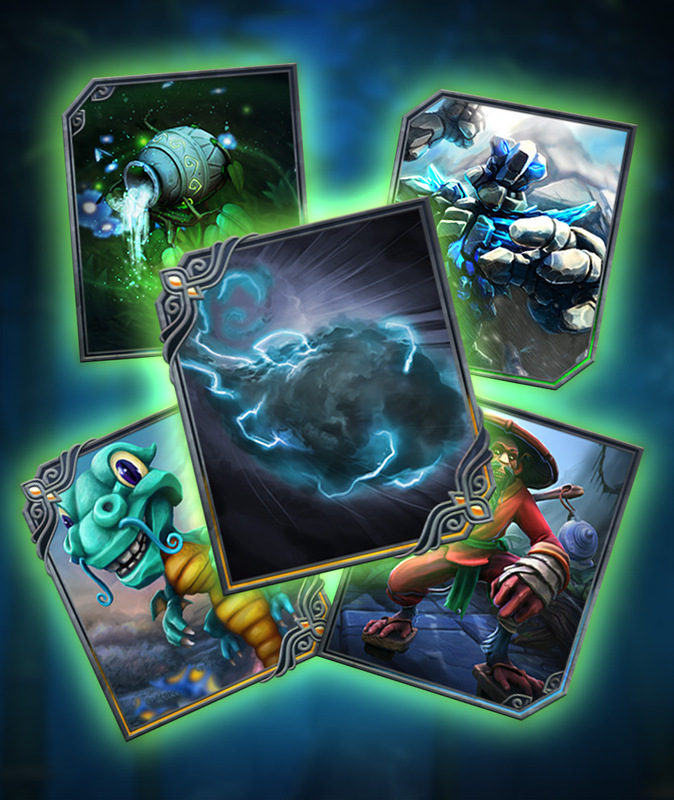 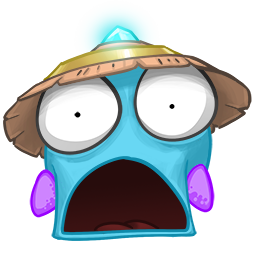 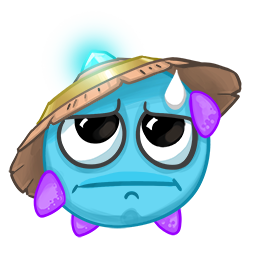 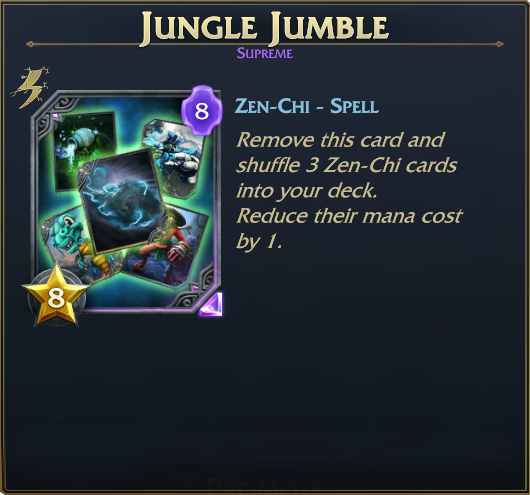 ﻿ Minion Masters Update - Zen-Chi Zap! 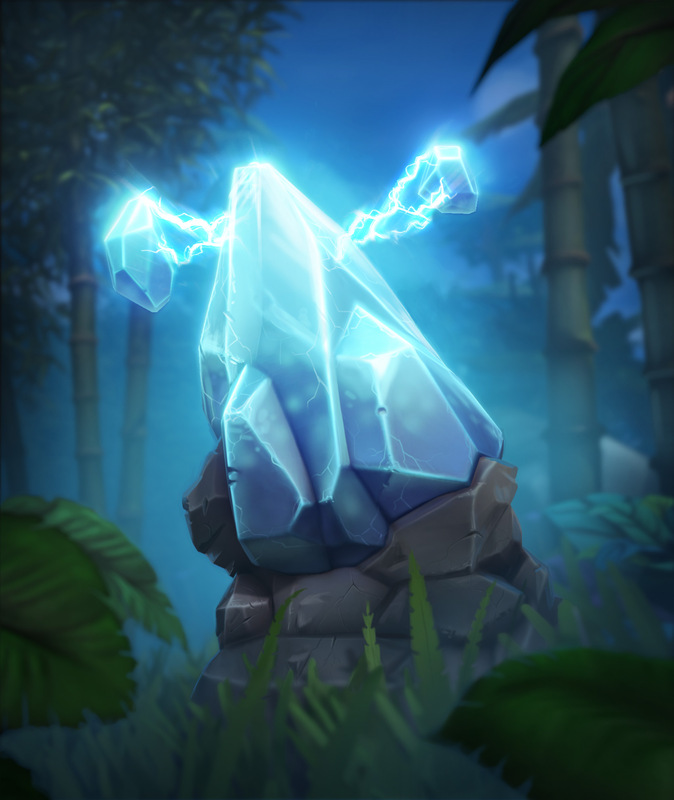 The Battle Pass will be available for 750 Rubies. 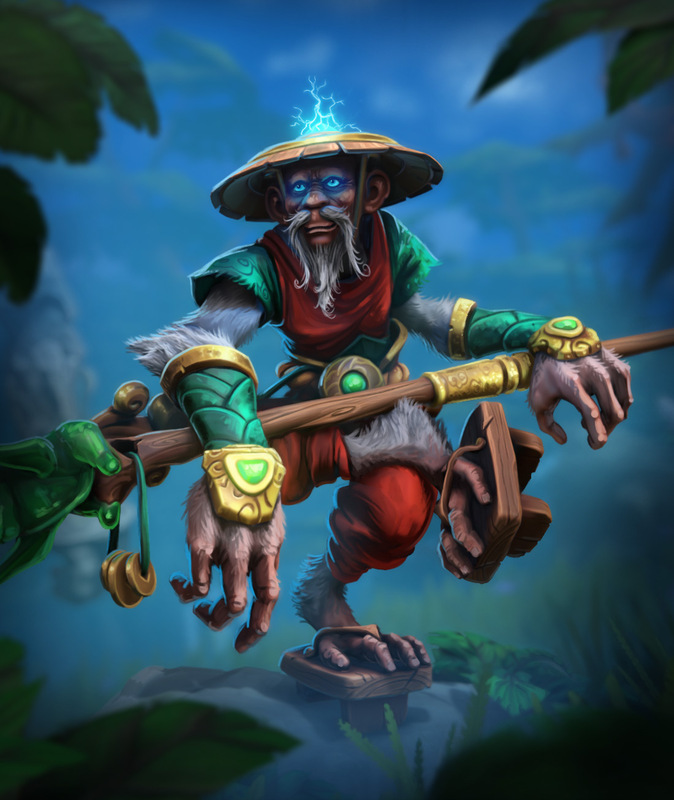 This gives access to unlock all rewards. 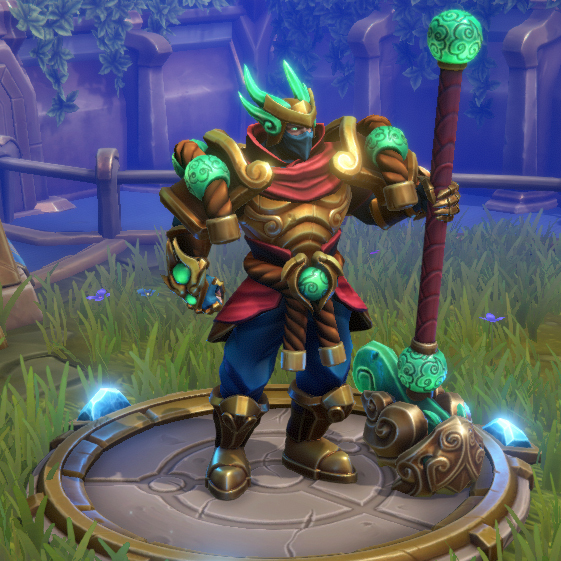 There is also a free path. 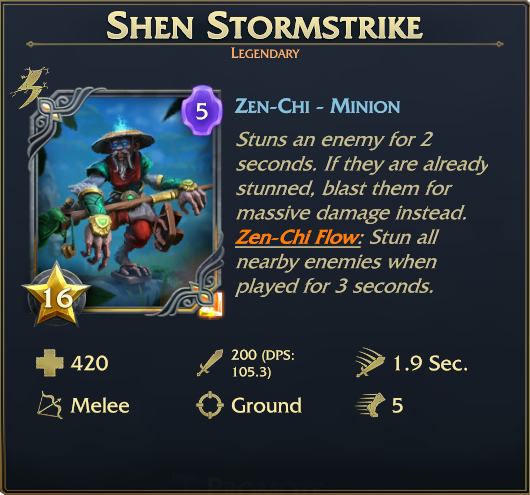 Control the battlefield with the power of stun! 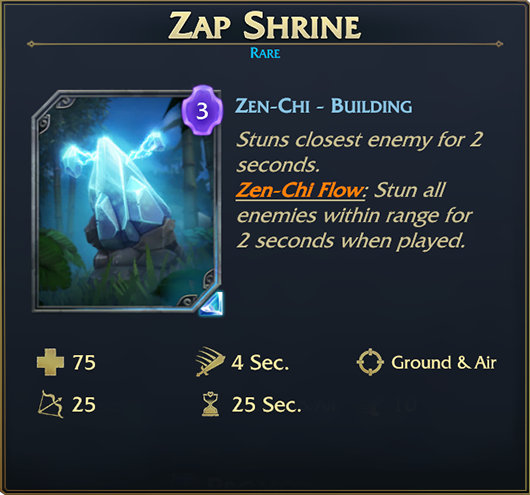 Zap Shrine have incredibly long range, it can even stun the enemy master. 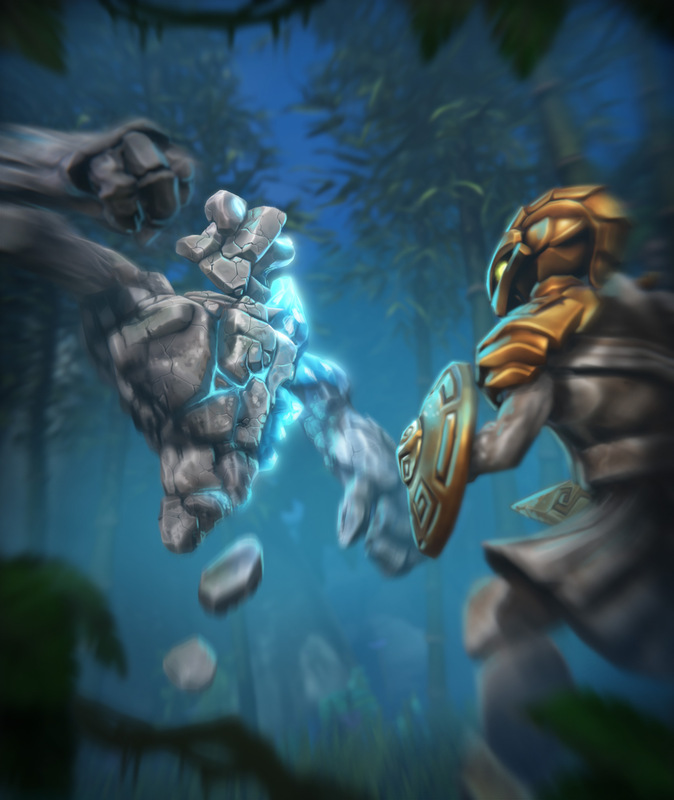 A cheaper Blue Golem, but it comes at a cost... Survive the Living Statue and you are rewarded with late-game advantage.